Our strength comes from our connection, our power from our unity. This July, many of the members of Rising Tide-affiliated, anti-extraction, and climate justice groups around the U.S., Mexico, and Canada will converge in beautiful Utah to train, discuss, strategize, and develop the structure, dynamics, and capacity of the Rising Tide network. Rising Tide is an international, all-volunteer, grassroots network of groups and individuals who organize locally, promote community-based solutions to the climate crisis, and take direct action to confront the root causes of climate change. Some network members are called Rising Tide, others are not. In its essence, Rising Tide seeks to create a broad, long-term, international, collaborative platform for direct action and climate justice organizing. The Rising Tide North America network consists of groups and local contacts throughout Canada, the United States, and Mexico. Local groups work on a wide variety of issues that pertain to the local communities in which they reside. 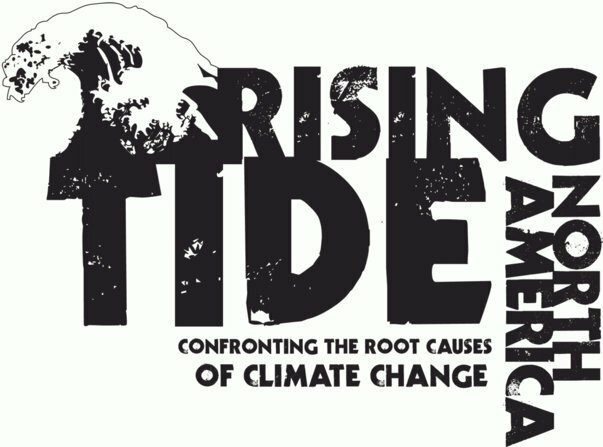 If you are already part of the Rising Tide network, if you are interested in joining as an individual or a group, or if you want to find out how a grassroots, horizontally-organized, dedicated network of direct action-oriented, climate justice organizations can change the world, the Rising Tide Continental Gathering may just be the place to come. All of the groups involved in the Rising Tide network are actively organizing on the ground in their communities. Many are taking the lead in staging bold direct actions that are altering the course of the climate fight. 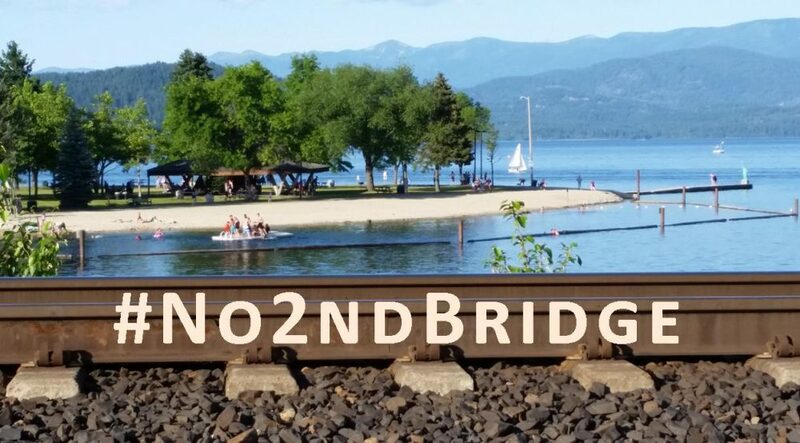 Many are participating in national and international projects that are at the forefront of movement building and solidarity work against tar sands, fracked oil and natural gas, and coal exploitation. The Rising Tide Continental Gathering will provide a significant venue for networking and forwarding proposals that will impact the course of the burgeoning anti-extraction and climate justice movement. The gathering will also promote solidarity work with frontline and fenceline communities that must be a part of our struggles. The network itself is collaboratively creating the agenda for the gathering, ensuring that participants will get out of the gathering what they put into it. Come, participate, and help it grow.